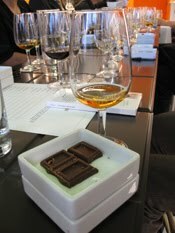 Last week, we were lucky enough to be invited to an event that paired whisky and chocolate tastings together. 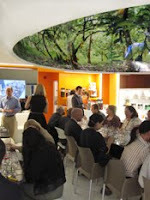 The event was hosted by The Macallan and Artisan du Chocolat and was held at the west London shop of Artisan du Chocolat in swanky Westbourne Grove. 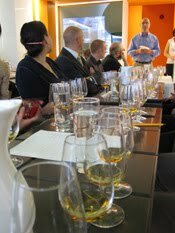 The idea was to present two brands at the top of each field and for the assembled crowd to learn how to compliment the flavours within the whiskies and the chocolates. 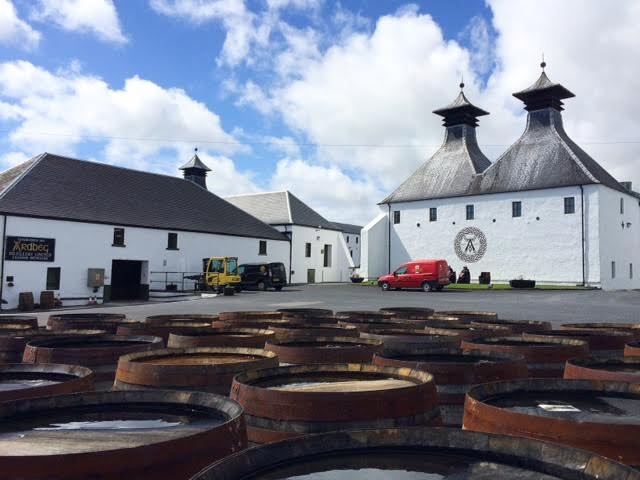 Macallan is one of the most famous whisky distilleries and brands in the world. 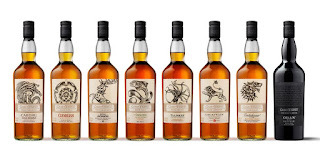 The range of whisky from Macallan is extensive and are some of the best selling around the globe - it is consistently in third place for sales of single malt, behind only Glenfiddich and Glenlivet with particular strong performances in the American, UK and travel retail markets. The Macallan distillery is located close to the village of Craigellachie in the heart of the Speyside region of Scotland and overlooks the River Spey. It was founded in 1824 by Alexander Reid and was originally called Elchies distillery, after an area of land nearby. The name was changed to Macallan in 1892 following a change of ownership. Artisan du Chocolat was founded by Irishman Gerard Coleman ten years ago and he now has a growing empire of boutique stores and concessions in the famous Selfridge’s chain around the UK – four in London, two in Manchester and one in Birmingham. Coleman is the master chocolatier of the company and the range of chocolate is produced at his atelier in Ashford, Kent. Artisan du Chocolat are proud to be one of only three companies in the UK to make chocolate from their own sourced cocoa beans and to make their own cocoa butter, which forms the base of all of their creations. 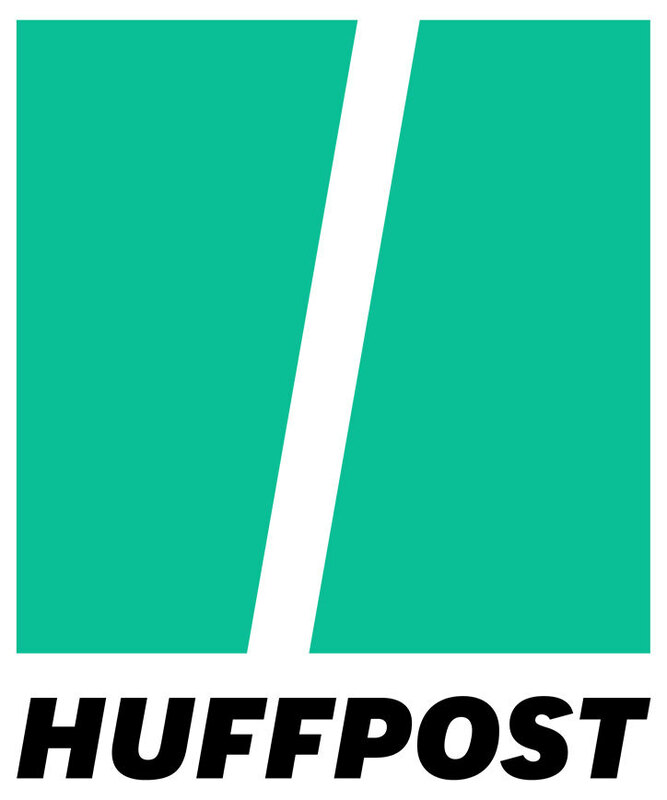 The other two are the massive global manufacturers of Cadbury and Mars, therefore making Artisan du Chocolat unique amongst the UK’s smaller chocolate producers. The Macallan had selected four whiskies – the 12 years old, 15 years old Fine Oak, Select Oak and Whisky Maker’s Edition – and Gerard and his team had tasted each whisky before selecting which style of chocolate would best suit and compliment the characteristics. Each whisky was presented with two different chocolates and we were encouraged to taste each chocolate before the whisky and then after the whisky – it was amazing how the flavours in both the whisky and chocolate changed depending on which order we tried them in. The whiskies were tasted straight as Gerard (pictured, left) informed us that adding water or ice would lower the temperature of our mouth and inhibit the flavours of the chocolate. The first pairing was Macallan 15 years old Fine Oak (a whisky that combines ex-bourbon and ex-sherry cask maturation) and Jamaican bean dark chocolate. Tasting the whisky first, it has a combination of vanilla, almond, dried fruits (raisins and sultanas) and toffee. This is followed by the chocolate – it feels earthy with notes of olive, jasmine and nuts – and the noticeable thing is that it brings out extra sweetness and a distinct orange note in the whisky. Then we try them the other way around – chocolate first and then whisky. This makes the whisky seem more spirity and deadens the sweetness while bringing out more of the olive note (reminiscent of black olive tapanade – sounds strange but true!) and some mild woody spice. Next, we try the same whisky with a ginger and lemongrass milk chocolate. Having the whisky first then the chocolate brings the sweet caramel notes out in the whisky, while making the chocolate creamy and milky. When tasting the chocolate first, the whisky really brings out some defined spices (especially the obvious ginger and hints of pepper and nutmeg). Our preference was the combination of whisky first plus the second ginger and lemongrass chocolate after, but it was difficult as both chocolates were excellent! For the second pairing, we only had one chocolate to try – the spicy Mole Chilli, which has a combination of four types of chilli, cinnamon, almonds, thyme, clove, coriander and all spice with a dark chocolate. The whisky that this was paired with was Macallan 12 years old, which has been matured solely in ex-sherry casks. The whisky smells and tastes rich and sweet with plenty of caramel, dried fruits and wood spice. When tasting the whisky before the chocolate, the spices in both came out well as did a distinct zesty orange note in the whisky. Our preference was when tasting the whisky after the chocolate – this made the whisky sweeter with a pronounced nutty element and the chocolate much spicier and hotter. The chilli is much more obvious, as burns away for ages. A lovely combination. Our next chocolates were to be paired with the Macallan Select Oak – a travel retail exclusive whisky that was first released about a year ago. This whisky is lighter and fresher than the previous two and has a lovely combination of notes including cereals, vanilla, dried grass, sultanas, toffee and ginger. The first chocolate was made with almond milk and when tasted before the whisky, it bought out the cereal grains and grassiness in the whisky very well. 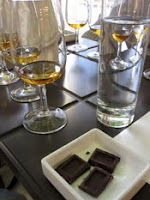 When tasted after the whisky, the sweetness in the whisky was really emphasised and the chocolate came to life. The chocolate became rich and creamy, with nutty almond prominent and a distinct vanilla/marzipan note present. The second was a milk chocolate with tonka, a spicy bean from South America. This gave the chocolate a slightly astringent taste and this seemed to help with the lighter style of whisky. Before the whisky, the chocolate was sweeter and creamier. Afterwards, the chocolate became spicier and the whisky sweeter. Both whisky and chocolate combinations were good but our preference was the almond milk chocolate – Karen preferred this before the whisky and Matt preferred it after. The final whisky was the Macallan Whisky Maker’s Edition, another travel retail exclusive that is bottled at a slightly higher strength of 42.8% ABV (the other three are all 40% ABV). This whisky is a little drier than the other whiskies, especially on the finish where it feel quite rich yet tannic. There is distinct dried fruit and toasted almond notes, along with just a hint of some peat smoke. A lovely dram. The first chocolate was made with tobacco and is the only chocolate on general sale to include tobacco leaf. This gives an extraordinary sensation, as the tobacco is subtle and combines so well with the creamy milk chocolate. It also combines very well with the whisky. When tasted before the whisky, The bitterness of the tobacco leaves comes through, as does a leather note, while the whisky becomes sweeter with more caramel aromas and flavours. When tasting the whisky and then the chocolate, the tobacco loses its intensity. Our final chocolate was made with cardamom. Before the whisky, this chocolate is highly aromatic with plenty of cardamom and honeysuckle on the nose and a lovely warmth and spiciness on the palate. When tasted after the whisky, this intensity was lessened with sweetness coming out more in both the chocolate and whisky. Both chocolates worked well with the whisky and it was hard to decide our preference, although both were better when the chocolate was tasted before the whisky, as this seemed to bring out the best and most intense characteristics. Our final treat was that Gerard Coleman and his innovative Artisan du Chocolat team had combined some of these experiences into a set of truffles that had been made especially for the evening. Each had a whisky based centre and was then coated in one of the selected chocolates and dusted with cocoa powder. These were a real treat – one with the Macallan 12 years old and the Jamaican chocolate, one with the 15 years old and almond, jasmine and orange oil chocolate and finally, one with the Select Oak and the almond milk chocolate. It is evident from this evening that the Macallan and Artisan du Chocolat products both stand up well on their own and are at the top of their respective fields. However, when combined together they seem to bring even more out of each other. It makes us want to experiment with other whisky and food combinations. We thank Macallan and Artisan du Chocolat for a great and eye-opening evening. Win Macallan and Artisan du Chocolat for yourself! We are pleased to announce that we have three gift sets from the evening to give away. Each set contains a 5cl sample of Macallan 10 years old and a gift box of selected Artisan du Chocolat chocolates. 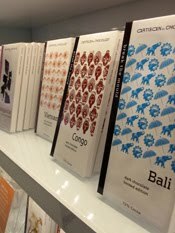 We thank Annabel Kohler of Macallan and Gerard Coleman of Artisan du Chocolat for supplying these gift sets for our readers. For the chance to win one of the three gift sets, simply tell us about your favourite whisky and food combinations in the comments section at the bottom of this post. We will then select three comments at random on Wednesday 23 June, so remember to leave your name and some way for us to contact you, should you win! Entrants must be of legal drinking age in your country of residence. Good luck! i attended a Macallan tastin myself on thursday a bit like you (12,18 and the 30). 18 was great and the 30 year old was stunning good. one of the best i've tasted this year, if not on top. 1.Peated whiskies (Ardbeg uigadail for example) with a good aged Parmagianno cheese, i do think the flavours mix absolutely amazing on those too. 2.Talisker 10 with 70% dark chocolate. that always does the magic. Talisker 10 is an amazing, peated yet not medicinal dram and the chocolate compliments it in ways i can not start describing. 3.Sherry monsters ('Farclas 105 or the Aberlour Abunadh with some Israeli goat cheese. this is a match made in heaven. 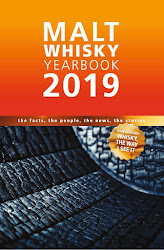 4.as you well know (and read in my blog) , some chocolates already come with whisky infused... so those Talisker DE , Amoroso finished talisker in thick chocolate bars, is truly great. You may laugh at this one as far as food / whisky combinations are concerned, but it definitely worked for me: Ardbeg 10 year old and smoked salmon. Something about that savory, peaty whisky works well with the light oils of the fish. Slice of warm dark bread with olive oil and thin slices of slightly salted, (or cold smoked) salmon. 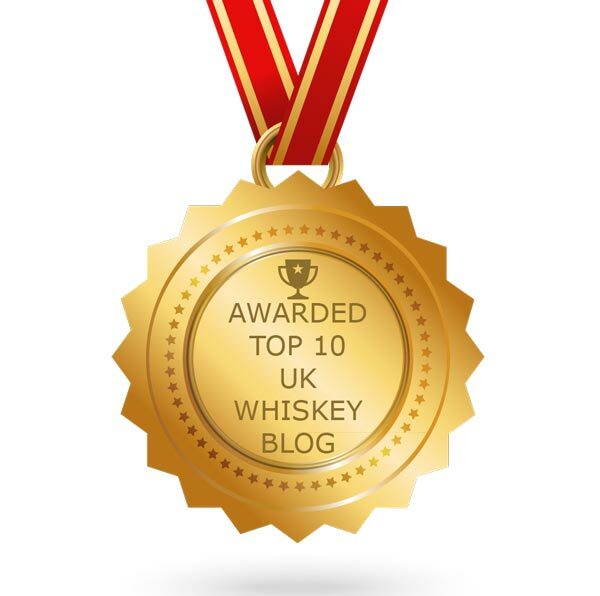 Enjoy with Talisker 10 years old. Just perfect. A great review of what sounded to be a great night. Gutted I couldn't make it! Chocolate and whisky is undoubtedly a marriage made in heaven, but one other great combo I’m really exploring and enjoying for an article at the moment is that of Whisky & Cheese. Oh yes people if your are new to the idea, I urge you to give it a whirl! The tasting you participated in sounds divine! I'm jealous. And all the other pairings that folks before me have posted are some interesting "food" for thought too. I'm not sure what my truly great pairings have been (I need more practice, eh? ), but one thing that I've found interesting is to have a different assortment of fruit with my whisky, both fresh and dried. Every once in awhile, a great spark happens and you really bring out that particular fruit's flavor in the whisky. 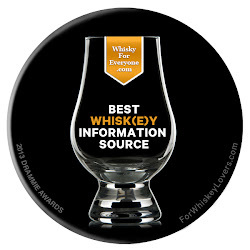 This is especially true with American whiskeys -- peach with certain ryes and berries with a number of bourbons -- but Scotches with clear fruity notes work well too -- Glenfiddich 12 with Pineapple jumps straight to my mind. It's got to be soft blue cheese (Lanark Blue or Dunsyre Blue for choice) and Lagavulin 16 year old. The saltiness of both is very complimentary, and the oily texture of Lagavulin is just right for the creaminess in the cheese. If you are a Speyside fan then the Aberlour A'Bunadh, which has a powerful streak of cherry fruit through it, pairs beautifully to Green & Black's dark chocolate cherry bar - the sweetness in the whisky is nicely balanced by the sourness of the cherries in the chocolate. The tasting suggestions so far sound great! One of my favorite dessert pairings is a molasses cookie (with warm spices and ginger, rolled in crystallized sugar) paired with Cragganmore. The whisky complements the cookie with its heather and delicate floral notes, without competing with the cookie's sweetness. And the warm spices of the cookie bring-out the flavors of the whisky.